We provide Excellent App Promotion Services, Google AdWords Universal App Campaigns (UAC) Services to promote iOS or Android Apps to billions of Users across Google Network (Search, Google Play Store, Display, YouTube) increasing App Installs, Quality Leads, User Experience, In-App Engagement, Conversions, Sales, ROI. 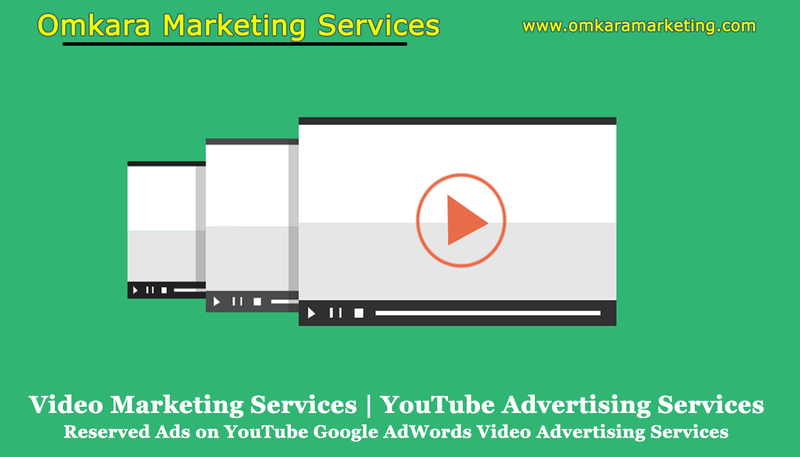 We Omkara Marketing Services, are App Promotion Company, Digital Marketing Company in India, having Diverse Catlogue of UAC Services allowing users to install App directly from UAC Ads, building Loyal Customer Relationship. 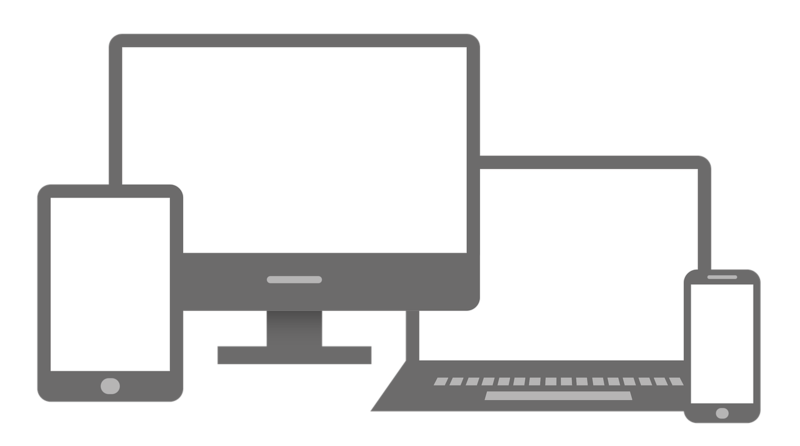 Our UAC Services optimize for In-app Engagement and Lifetime Value. We provide Reliable UAC services in Universal App Campaign best practices, App Install Campaigns, Universal App Campaign tracking, and Universal App Campaigns for iOS and Android. I) What is Google AdWords Universal App Campaign? II) WHAT DO WE PROVIDE IN-APP PROMOTION SERVICES OR GOOGLE ADWORDS UNIVERSAL APP CAMPAIGN MANAGEMENT SERVICES? 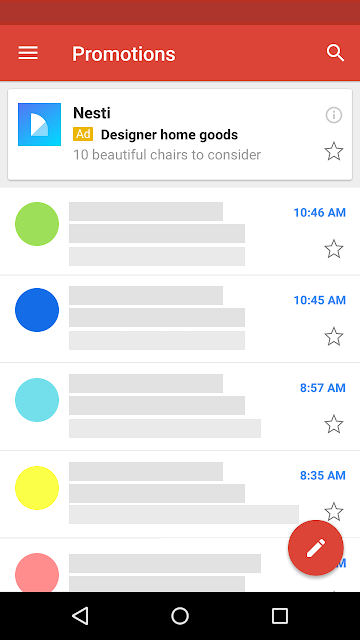 C) How does your Google AdWords Universal App Campaigns Ads look? Google Adwords Universal App Campaigns are run to promote your app across Google’s Search Network, Google’s Display Network, Google Play Store, Apple App Store and YouTube Network -all from one campaign. 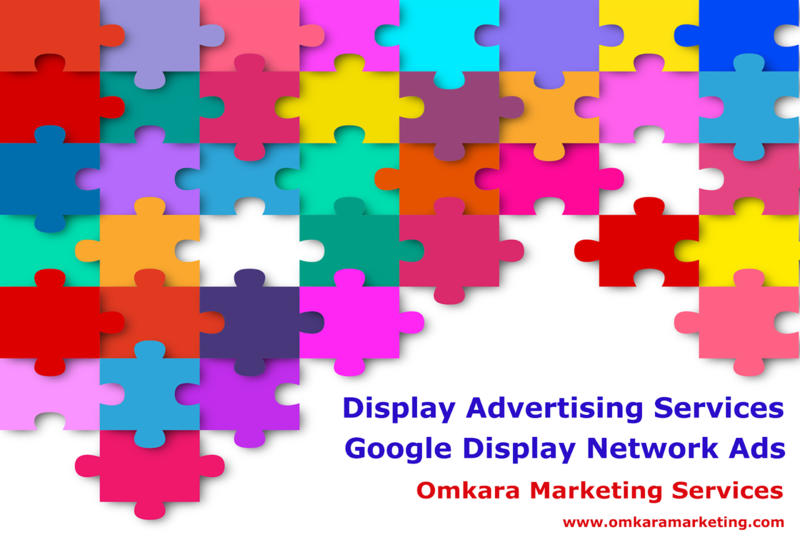 If you haven’t read yet what is Google’s Network then please read a thorough article about “Google’s Advertising Network” where you will also get knowledge about what is SEM, what is PPC and similarly. Our expertized team will run Google Adwords Universal Campaigns for your Business under Digital Marketing Services- Basic or Digital Marketing Services- Enhanced or as a separate Marketing Service depending upon which plan is selected by the Business Owner. Basically, first of all, you must know what is Google’s Universal App Network Campaigns? 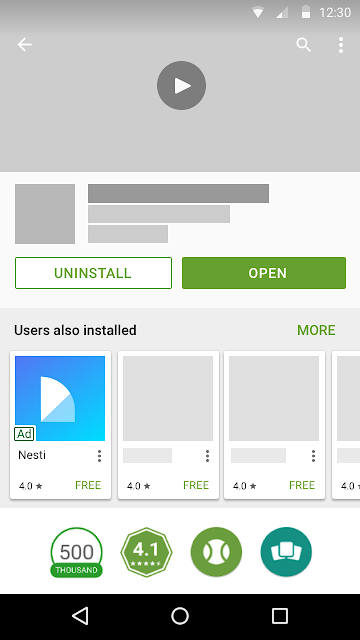 Universal app campaign - App install campaigns that run across the Google’s Search Network, Google’s Display Network, Google Play Store, Gmail, mobile websites of news sites, blogs, and other sites across the Internet and YouTube. Most of your ads, targeting, and bidding will be automated based on your app selection. Drive app installs and increases engagement with your current users with mobile app promotion campaigns and ads. These types of campaigns and ads are optimized to show where your customers can take action right away — on their mobile devices. When creating a Universal App Network Campaign, you can select a goal for your campaign based on the actions you’d like your customers to take. The Sales Lead is a perspective (a person considered as likely to succeed or as a potential customer, client, etc.) costumer(s) of a product or service, created when an individual user or business expresses an interest and provides contact information. The interest is may be expressed by sharing contact information, like an email ID, a phone number, or even a social media handle. Bring relevant Traffic to your app. Remarketing / Retargeting / Re-messaging to the users who have used your app and similar. Searches that happen on Google Search (e.g. www.google.com, www.google.co.in, etc. similarly), Google Play Store, Google Shopping, Google Maps, and even the Maps app fall into this category. These are simply searches happening specifically on Google’s core search sites. Sites in the Google Search Network that partner with Google to show ads. Because of Non-Google Search Partners, the reach of Google Search Network Ads is expanded and extended to hundreds of non-Google websites, as well as YouTube and other Google sites, due to these Non-Google Search Partner Sites. On non-Google search partner sites, your ads appear on-site directory pages, on their search results pages, or on pages related to a user’s search. Searches that happen on Non-Google search sites fall into the “search partner” category. Examples of Non-Google Search Partners are AOL, ASK, etc. Remember Yahoo and Bing don’t fall into this category. Then we have large sites like The New York Times, The Guardian, and W3Schools who use Google Custom Search Engine (CSE) to power their site searches. Google CSE is a tool for website publishers which they embed into their websites that use the power of Google’s search engine to help their visitors find pages on their websites. On another side, Google shows Search Ads in those search results conducted on such third party websites. All these sites who use CSE are places where your ads can show up and all these sites will affect your ad’s search volume, impressions statistics and AdWords competition statistics you usually obtain from Keyword Planner if your target includes “Google and search partners”. Pre-roll video ads shown before any video embedded in sites you choose. If you don’t know what is Google’s YouTube (Video) Network and Google YouTube (Video) Network Campaigns Ads then please visit our Page. Add your own video ads (Optional) Advertise your app on YouTube by adding up to 20 videos. If you leave this field blank, AdWords might make a video for you. Your YouTube video will be shown in a variety of ad formats and sizes. AdWords may assemble video ads using any of the lines of text you enter and any content (images, text, videos) from your app's listing to run across our available ad networks. If you enter a YouTube video, AdWords will also create video ads for you using the video you enter. Mobile websites of news sites, blogs, and other sites across the Internet and YouTube. AdMob: Just as Google AdSense Google AdMob is also a monetization platform more exclusive made for Mobile Apps by Google. Advertisers also get access for the placements of Ads exclusive to UAC, like the home and Android App listing pages in the Google Play Store. 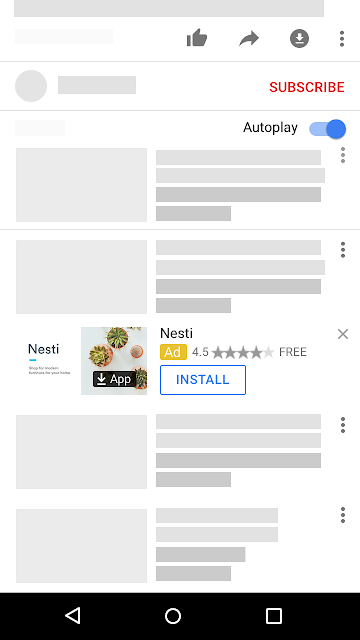 These various ads placements connect you to users in “discovery mode” as they browse for their next favorite app. you don't need to design individual ads for any of the campaign. Instead, Google AdWords use your ad text ideas and assets from your (Android/iOS) app's store listing to design a variety of Ads across several Advertising Networks of Google with different & relevant Ad formats. You just need to do is provide some text, a starting bid, and budget, languages, and locations for your ads. Google AdWords’ systems will test different combinations and show ads that are performing the best more often. There is a need for any extra work from you as Google AdWords Universal App Campaign targeting is automatically optimized to focus on finding valuable users based on actions you care about, like in-app conversions. In this, you opt in for the language and geographic locations – such as a country, region or city – in which your customers are located. Besides these AdWords also considers several factors: the Google domain people use (like www.google.com or www.google.co.in), their search terms, their computer's IP address (which estimates its geographical location), their language preference set for Google and the languages of sites they visit, to decide to whom to show your ads depending upon several factors. Google matches your ad to search terms that are relevant to your app or its category. 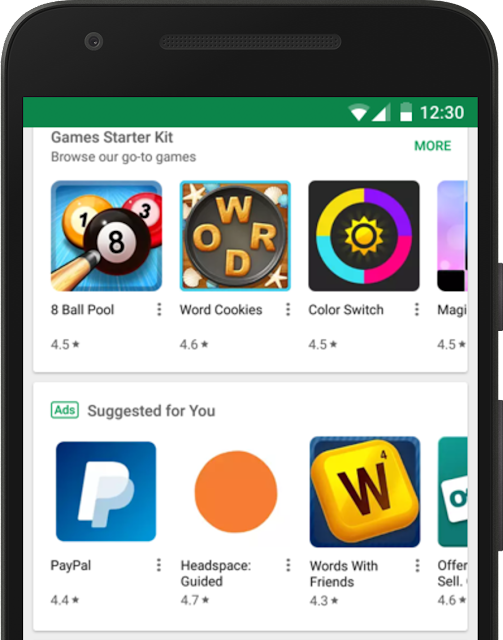 Google AdWords Universal App Campaign using machine learning automatically creates keywords for your campaign using a number of methods, including using Google Play search terms that have led people to your app. 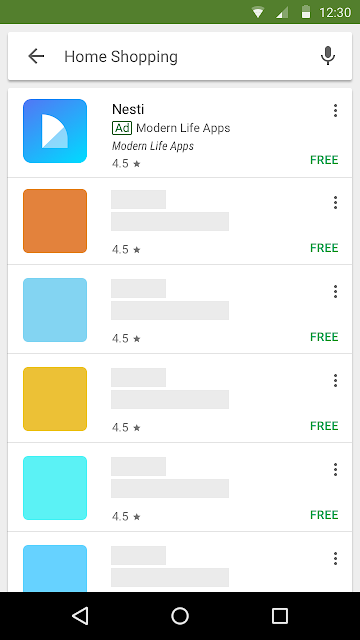 Google Play related apps section: "You might also like" and "Related to this app"
Google Play home-page: "Suggested for you"
Google AdWords shows your ads to people who search for search queries and apps that are relevant to your app. 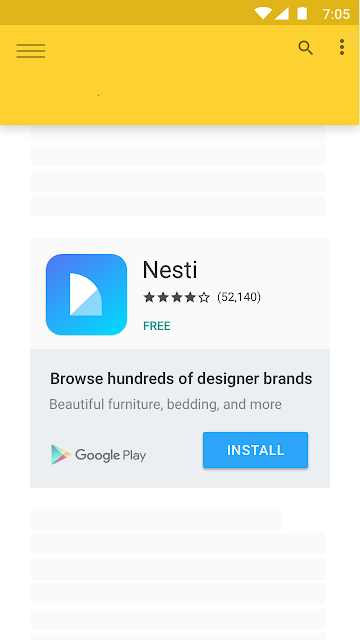 Your ads can also be shown to people who visit the app details page of an app that's similar to your app. Relevant pages or content on YouTube. 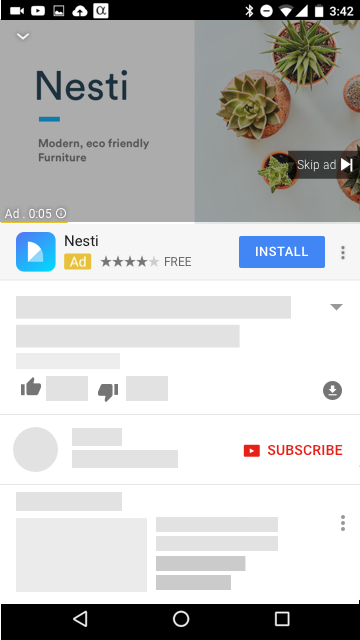 Google AdWords shows your ads on YouTube where they will get maximum clicks, and your app is most likely to be downloaded. Your ads can appear where they're most relevant to the Google Display Network and within other apps. Google AdWords automatically optimizes to show your universal app ads they will give you the greatest number of conversions at your set target CPA (cost-per-install) bid. Placements your Universal App Campaign Ad gets help you to connect with users in “discovery mode” as they browse for their next favorite app. Google AdWords Universal App Campaign uses Google’s machine learning technology to analyze hundreds of millions of signal combinations in real time to optimize your target, your bids and so your ads also to find the best app users for your business goals. 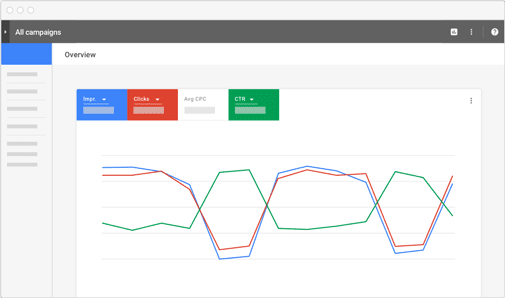 AdWords gives you complete control over your advertising budget you are willing to spend. Every time that someone searches or browses across various websites on Google Network, AdWords runs an auction to determine the ads that show on the search results page, and their rank on the page. to place your ads in this auction, you first have to choose how you'd like to bid. For any type of a campaign in Google Network a bidding strategy must be chosen based on your goals, like whether you want to focus on getting clicks, impressions or conversions; app installs and app engagements in this case. There are different Manual and Automated Bidding Strategies available in Google AdWords by which you can make your campaign successful by choosing the way you want to spend your budget. Google AdWords optimizes your bids and targeting to get the greatest number of new users for your app. According to this goal, Google Adwords focus on people who are most likely to complete the specific in-app actions (conversions, e.g. 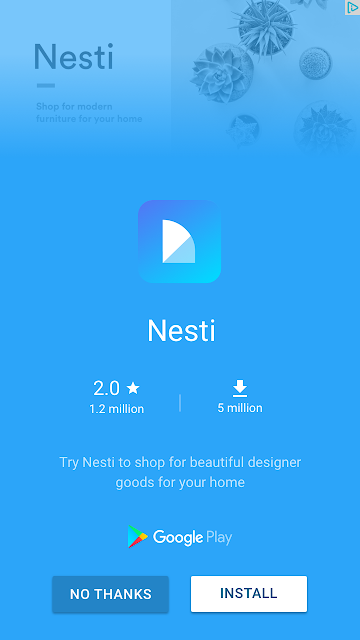 in-app purchase) you've set up and selected for a Universal App Campaign. In case of Google AdWords Universal App Network Campaigns, Remarketing feature lets you customize your Universal App Campaigns (Ads) for people who have previously used your mobile app, and tailor your bids and ads to these visitors when they're searching on Google and Search Partner Sites. When people leave your mobile app without doing any conversation related action e.g. 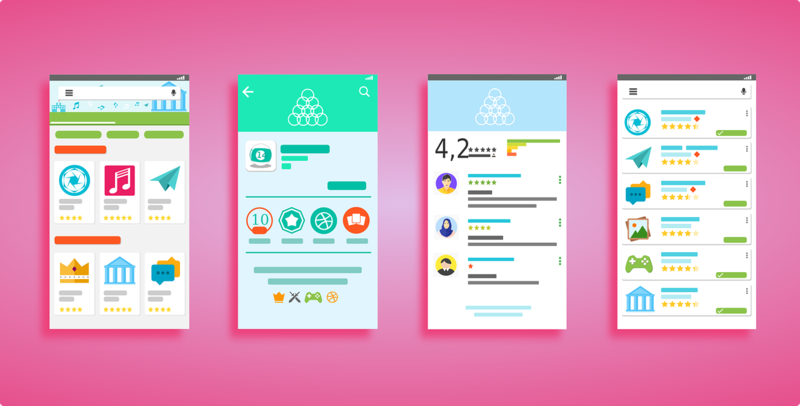 buying anything, remarketing lists for Universal App Campaigns Ads help you to connect with these potential customers when they continue looking for what they need using entire Google Network. You've created your ad, and it's up and running. Obviously, next step has to be to find out how it's performing. 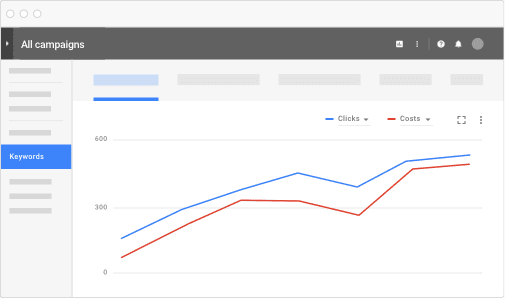 Tracking statistics like clicks, impressions and click-through rate is a great way to start. It's also important to think about what you're trying to accomplish with your campaign, so you can focus on the statistics that can help you achieve your goals. Now that you've created a campaign, it's time to measure your ad performance. It is important to analyze your basic account, campaign and ad group information using the different data and reports available in AdWords, which is skilfully done by our expert team. As you get your campaign kicks off and starts running, you'll want to consider several different tools that can help you measure and optimize your ad performance. Below given a few tools – conversion tracking, Google Analytics and campaign experiments – that you can use to start measuring your results. Nothing makes us happier than seeing a business boom after a successful online campaign. Please browse through our more in-depth online solutions. Content (Image, Info-graphics, Blog Posts, Texts, Videos, etc.) required won’t be created by us for Google AdWords Universal App Network Marketing Campaign Services. We can provide Content only through Content Marketing Services.